This is a stock OEM Gas Tank /W Fuel Pump from a 1998 Porsche BOXSTER. OEM Part Number: Call 888-716-9525. 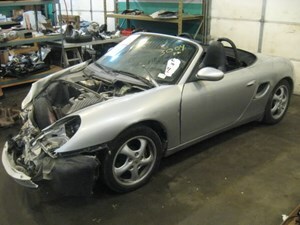 Porsche 986 Boxster Fuel Cell Gas Tank With Fuel Pump W/O Sending Unit. Shipping has not yet been set for this part by the seller. The part cannot be purchased until a shipping amount has been set.